When you have the Original Medicare Plan coverage, you will find it does not provide 100% coverage. You will be required to pay deductibles, co-pays, and co-insurance. While Medicare pays for a lot of health care services, there are still many costs it does not cover. Medigap/Medicare Supplement Plans were designed to help pay the costs that Medicare does not cover, such as deductibles, copays and coinsurance. Medigap is health care insurance provided by private insurance companies to cover the gaps after original Medicare pays. Both plans will pay their shares of health care costs to your health care provider. Medigap policies must have specific benefits, and insurance companies are only allowed to sell standardized Medigap policies. Medigap coverage only works in conjunction with the Original Medicare Plan. You must have Medicare Part A and Part B. Medigap policies will only cover one person per policy. You cannot be enrolled in both a Medicare Advantage Plan and a Medigap Plan. Federal and state laws regulate Medigap policies. These laws are put in place to protect you as a beneficiary. 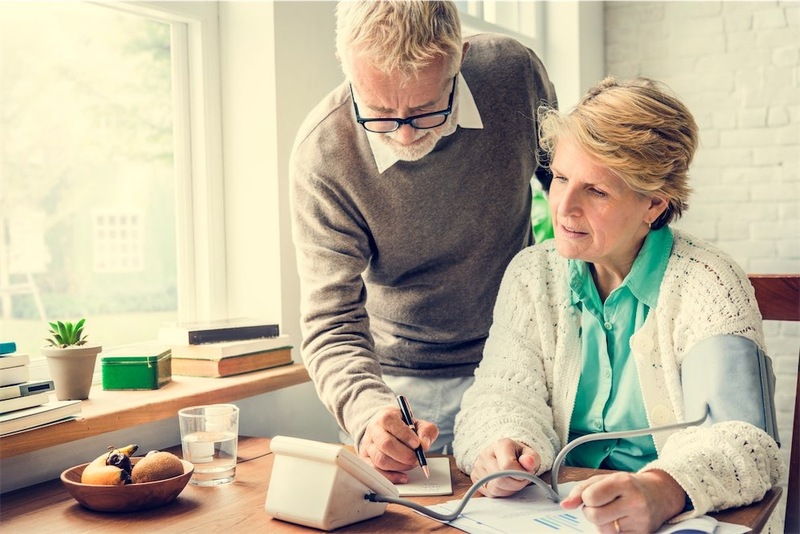 Medigap policies have to be clearly labeled as “Medicare Supplement Insurance.” In most states, you may be able to choose from up to ten different standardized policies (Medigap Plans A, B,C, D, F, G, K, L, M, N). Each Medigap plan offers a different set of basic and additional benefits and are standardized for every insurance carrier. Because benefits are the same for every insurance company, you do not want to overpay. Insurance companies set their own prices and decide which policies they want to sell. It is important to note that Medigap policies no longer cover prescription drugs.